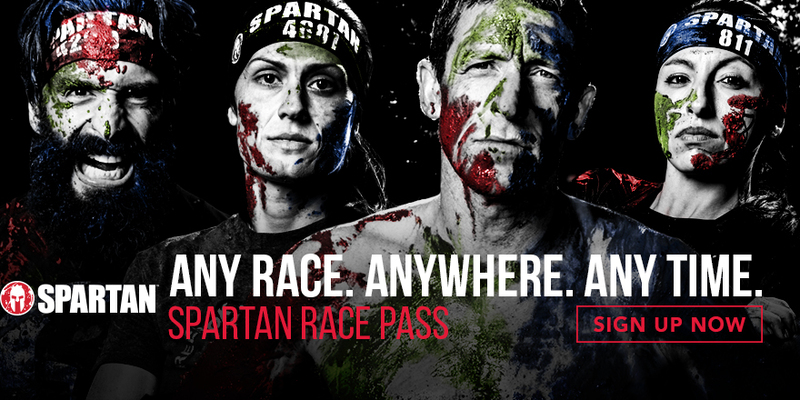 The Spartan Multi-Race Pass 2019! For those who can’t get enough of Spartan…and want to save money! What is the Spartan Multi- Race Pass? 3 race entries: 10% discount. 4+ race entries: 12% discount. You can at any time defer your entry following the general deferral rules. Find the Spartan Multi-Race Pass 2019! What’s better than the Spartan Multi-Race Pass 2019 to select the races that interest you?